Your Loan Consultant for Life!! Rocky Mountain Mortgage Company is a different kind of lender. By matching loan programs with your goals and objectives we can save you many thousands of dollars. With over 20 years in the lending business, our analytical skills can cut through the details and give you plain sense answers about your options. Fixed loans, Balloon loans, Interest Only loans. The choices are easy when you are armed with the facts. As your loan consultant for life, that's what we do. 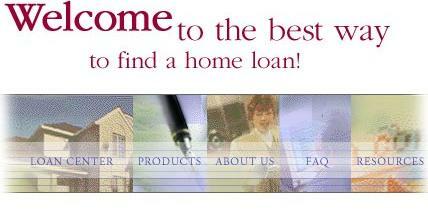 "To Obtain the Best Loan, as Quickly and Conveniently as Possible for the Client"